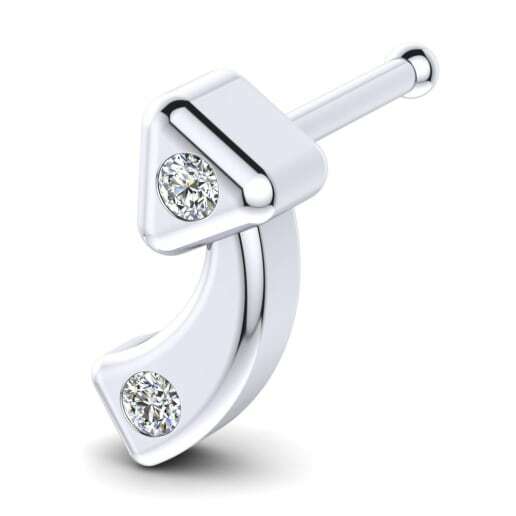 Ultimate jewellery trend and newest fashion item to make heads turn - neither rings, bracelets nor earrings but nose pins! Number one choice for women to adorn their stylings by putting a highlight to their faces... With many various designs beautified with diverse symbols, GLAMIRA nose pins know the exact way to steal your heart! 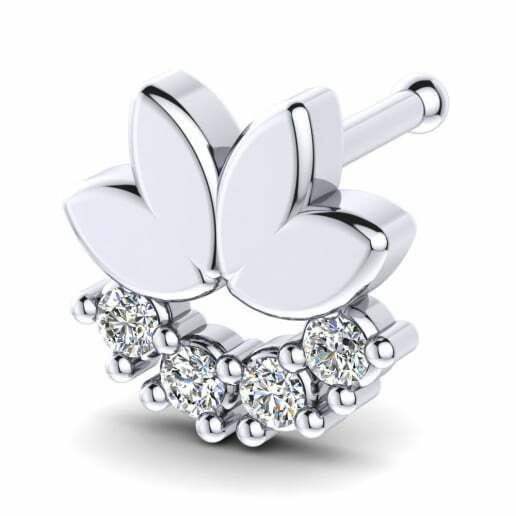 Get a look now at this alluring jewellery collection and let yourself inspire by the beauty of women’s nose pins. 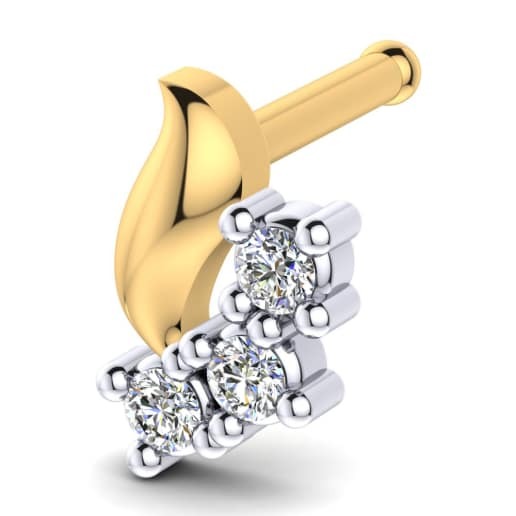 A diamond nose pin with a small piece of shine will be your favourite item in your jewellery box. 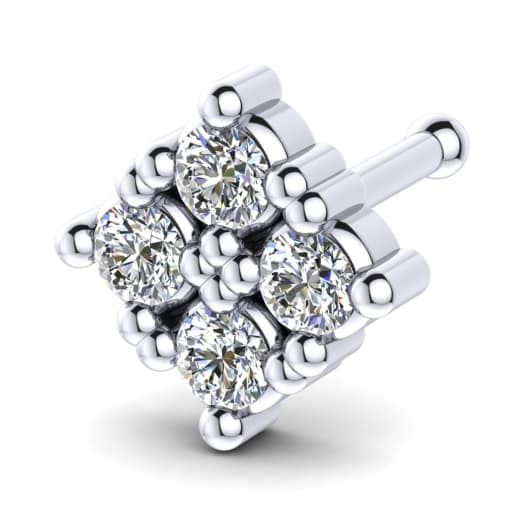 The result of the absolute beautiful brilliance of the most precious gemstone and the one-of-a-kind designs of GLAMIRA is breathtaking diamond nose pins, which will be one of the regular elements of your everyday wear. Choosing the nose pin with the precious stone of your favourite colour was never that easier. Choose among the variety of nose pins made up of emeralds, sapphires and rubies. Emerald nose pins, sapphire nose pins and ruby nose pins with their special and unique colours will be the perfect way to emphasise both your makeup as well as your styling. For a nose pin with a special stone shape pick heart shaped nose pins, princess cut nose pins, round cut nose pins or trillion cut nose pins. 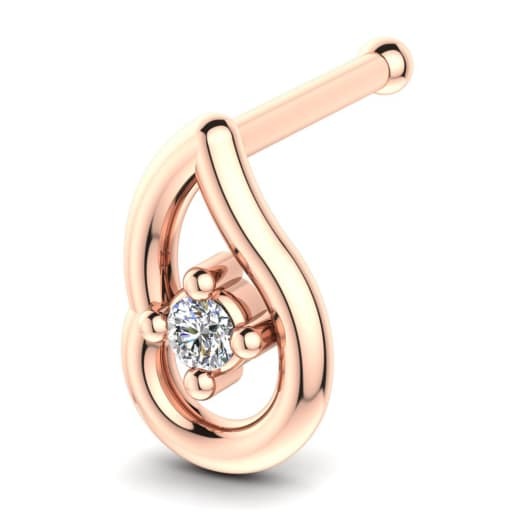 GLAMIRA’s high-end jewellery offers an enormous range of diverse stone shapes for nose pins, from which you can choose one that will perfectly fit to your facial features. Favouring a specific metal suitable to the rest of the pieces you like wearing most or something that is quite different from? What about having a look at the nose pins collection, customising them with any possible metal option and choosing the one that will let your heart beat faster? 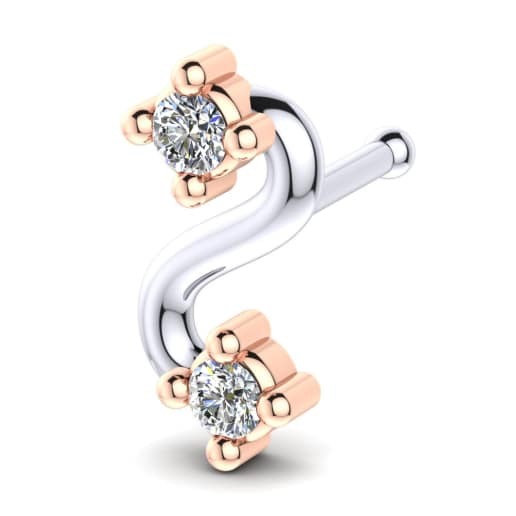 Gold nose pins - with the options white gold nose pins, rose gold nose pins and yellow gold nose pins - and also platinum nose pins, palladium nose pins & silver nose pins are available in this collection to make you feel as a star. So why still waiting when you have the opportunity to customise the stone colour, stone shape and metal of the nose pin you already fell in love with? GLAMIRA’s endless collection of nose pins and your creativity will end up in an exceptional fashion style with a harmonious result.